MANILA, Philippines — Ports tycoon Enrique Razon sees a huge potential in Hanjin’s facilities in Subic Bay and such interest is very much welcome, the country’s trade chief said. In a chance interview, Trade Secretary Ramon Lopez, who is spearheading the search for a potential white knight for Hanjin, said Razon’s entry, if it happens, would be good given his experience in related fields. “Razon’s interest is a good development and his huge business operations in a related field like ports operations and management and the network therein can be a plus factor,” Lopez told The STAR. 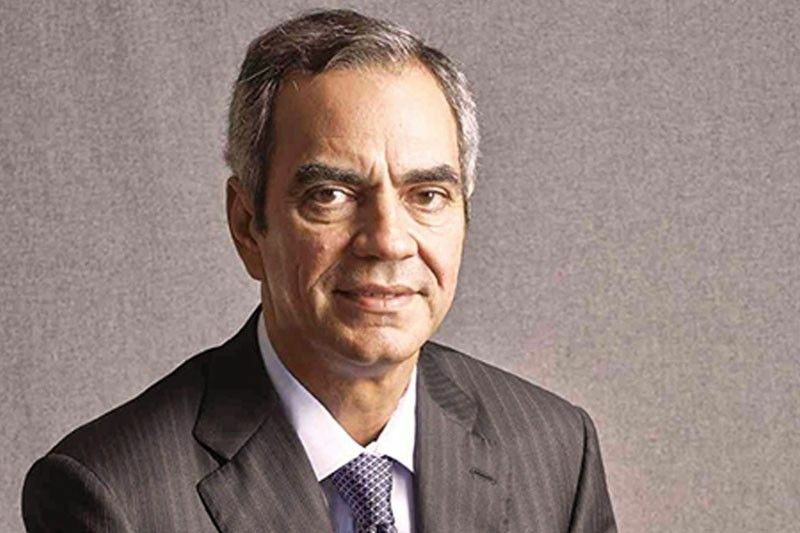 Last week, Razon said he saw “some potential” in developing Hanjin’s facilities in Subic Bay, according to Bloomberg. Razon noted that Hanjin has the infrastructure in place for a possible industrial complex. Such complex includes container port facilities, a liquefied natural gas terminal, dry bulk handling facilities and an LNG power plant. There could also be a smaller ship building and ship maintenance facility, said Razon, whose International Container Terminal Services Inc. has port operations all over the world, from Manila to Madagascar. As of this writing, there has been no official announcement yet on formal offers for Hanjin. Lopez said the trade department has been receiving inquiries from Chinese investors interested in Hanjin’s facilities. But it does not matter whether the white knight is foreign or local, he said. Last January, Hanjin filed for rehabilitation before an Olongapo City court. Hanjin was affected by the global economic slowdown, which in turn affected trade. However, Lopez noted that while Hanjin was affected by a slowdown in the global shipping business, its bankruptcy stemmed from cash flow problems related to its payment terms for its shipping orders. “Hanjin built big ships and recently, their payment terms were heavy on the tailend. This caused cash flow problems,” Lopez said. Other investors such as businessman Dennis Uy were also offered to look at Hanjin but Uy said his group was not interested.